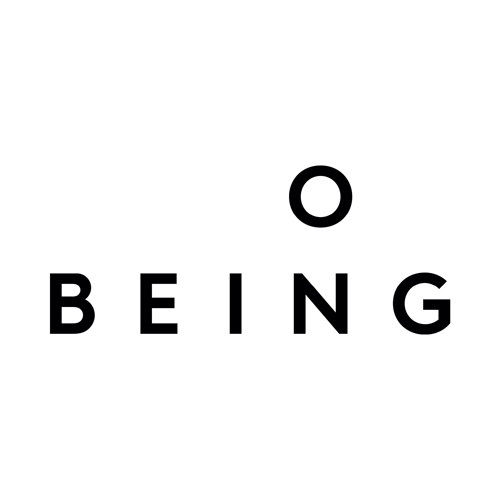 Over the past year, Radio Boston has featured a series of conversations with New England college and university presidents. One thing they all seem to have in common: they come from places you wouldn't expect. 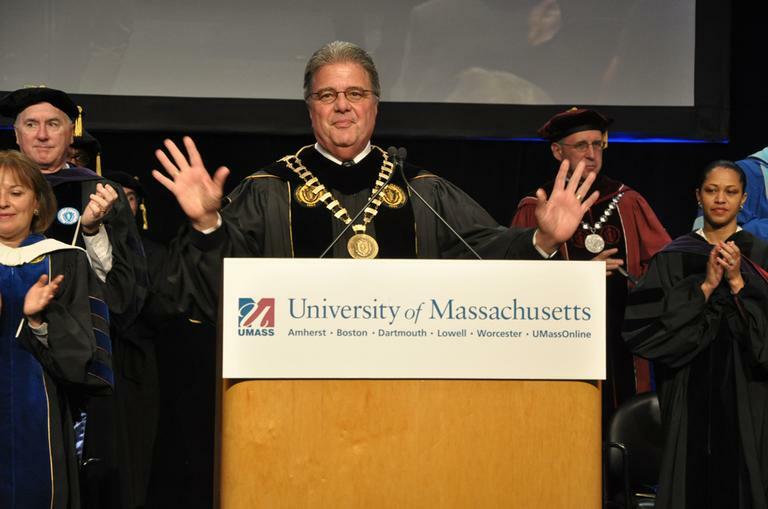 Robert Caret, president of the University of Massachusetts, is no exception. "I grew up in Biddeford, Maine, Exit 4 on the turnpike," Caret said. "As I like to say, everybody in town was poor so no one knew we were poor." Caret has since risen all the way to the presidency of the University of Massachusetts. He was named chief of the state's five-campus, 68,000-student university system in 2011. Caret takes the helm at a time when UMass faces the dual struggle of raising its stature as a public university while contending with round after round of cuts in state funding. Caret's story begins in Biddeford, where he had an early introduction to work, as a young boy at the Palace Diner, his father's restaurant. "I would be in there with my little white hat and my little white apron, you know, I would be like 9 years old or 8 years old and I'd be either cutting french fries or serving soups or cooking hamburgers on the grill," Caret said. "It was a family affair." His father had an eighth-grade education, his mother a high school degree. Caret points to them, and a series of other mentors who propelled him to an undergraduate degree from Suffolk University, then to the University of New Hampshire where he earned his doctorate in chemistry. Caret would be the president of San Jose State University in California, and Towson University in Maryland before returning to New England. But the way Caret tells it, 30 years ago, after finishing his graduate degree, he thought he'd settle into teaching, not administration. That is, until a mentor swooped in and asked him to become dean of sciences at Towson. This segment aired on February 20, 2012.